Even after death, Pete Swedeen's desire to help others perseveres. As an organ donor, he's continued to help as many people as possible after a motorcycle crash Tuesday. 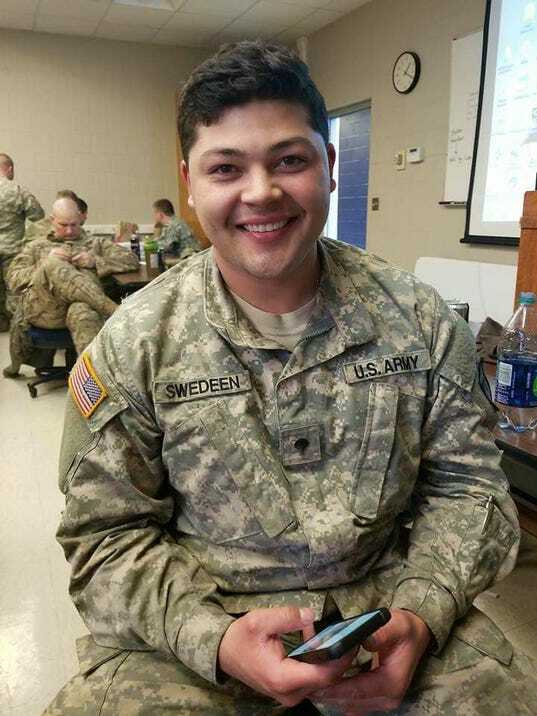 Swedeen's smile was contagious and could light up any room, according to friends and family. But more than anything, he "put everyone above himself." Swedeen, 25, was riding northbound on Interstate 29 in his 2003 Honda motorcycle when he lost control after crossing the 12th Street overpass around 12:30 a.m. Tuesday, according to the Department of Public Safety. He was thrown from the motorcycle and died at the scene. He was not wearing a helmet. "He was generous, he was adventurous, he was loving – he was everything that a man should be," said Lesa Swedeen, his mother. His drive to help others and become an organ donor began with his younger sister, Berklee, Lesa said. Berklee was born with only half her heart and required heart surgery. Swedeen would be there for her surgeries and care for her.